Leader’s extremely readable book will probably be controversial in its own right, as there are dozens of stories relating to people still living which adorn its pages. ... 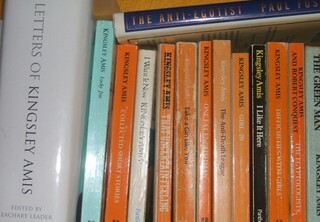 Even more surprising, since he owns him as a friend, is his portrait of Martin Amis, Kingsley’s second son. Martin does not emerge with particular credit from this account, so that one wonders what kind of a beast a genuinely iconoclastic analysis of Amis fils might be... Surprisingly from a professor of literature, this is an extremely entertaining volume. Of the author’s dedication and commitment there can be no doubt, and my only concern is the length. Napoleon, Caesar, Marx, Freud, even Captain Cook might merit 900 pages. 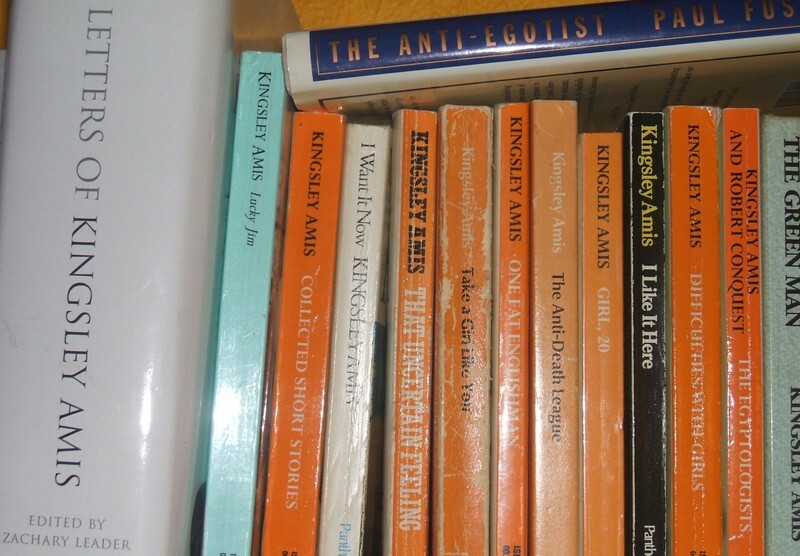 But Kingsley Amis? No way.